✅ Community Service, ✅ Spanish Classes, ✅ Host Families, ✅ Serious Adventures! 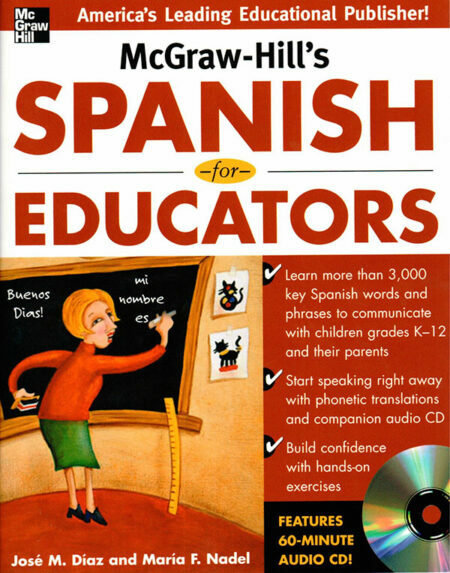 The best Spanish immersion program for educators. Travel options available during spring break or summer break. 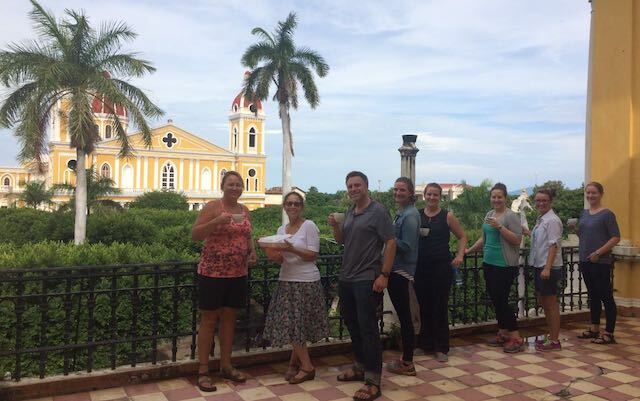 Earn CEUs or PDUs while you learn Spanish! 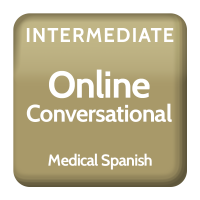 Learn Medical Spanish in Denver, CO or from the comfort of your own home! 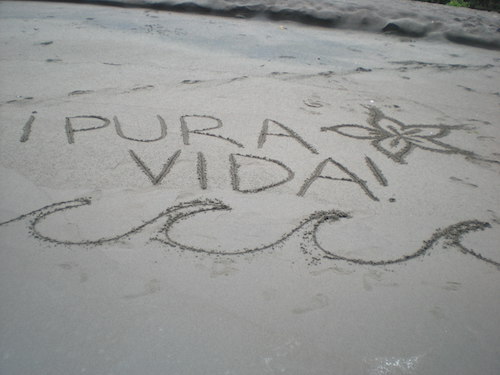 Earn CME and CE credits while learning Spanish on Medical Spanish Immersion in Nicaragua & Costa Rica. Our trips are optimized for learning Spanish, 100% guided by CGI, more effective than you can imagine! Classes, Community Service, Weekend Adventures! We specialize in Spanish for specific purposes and English for specific purposes. Our language services are all focused on impacting communities through language. We help students and professionals in bilingual environments make a difference in their communities and around the world with language. You can expect nothing less than excellence when you contract for language services with Common Ground International. 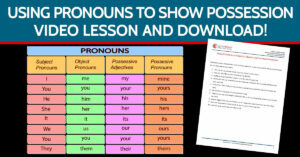 Learn English with Common Ground and get immediate results! Improving your English is quite possibly one of the best investments an individual can make in his/her career. And investing in your team’s English skills returns immediate productivity, safety, and customer service results. Studies show that how you communicate in the workplace has a drastic effect on how coworkers, employers and clients view you or your team. 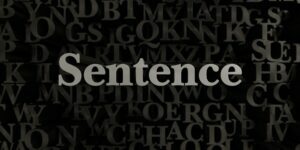 Teaching Language for Specific Purposes (aka LSP) is teaching language within a very specific context and with measurable and transactional objectives to using language. It’s very different from teaching general language classes. Teaching languages for specific purposes has been our specialty since we Common Ground was born in 2001, and now we’re sharing our secrets! Free Courses, Free Study Materials, and other Free Learning Resources Provided by Common Ground. 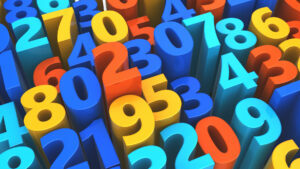 It turns out that we have more ideas and material than we know how to sell. And, not everything has to be paid anyway – poke around a little and see if we’re giving anything away that meets your needs! 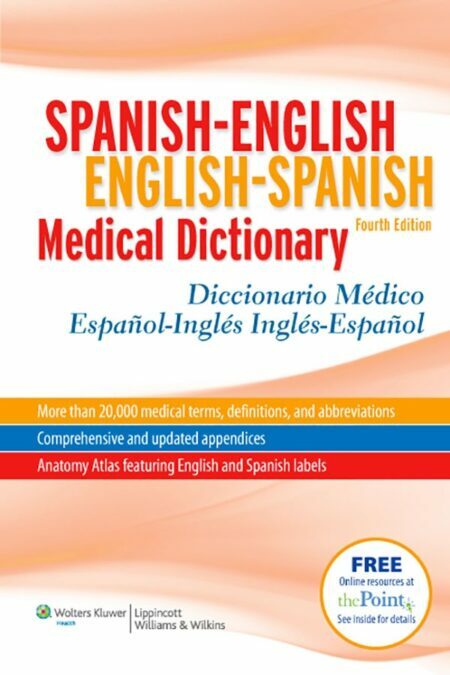 Learning Spanish for healthcare produces immediate and noticeable results. 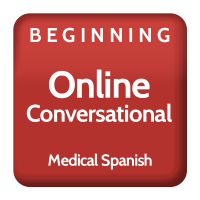 We teach medical Spanish courses throughout Denver all year and provide medical Spanish immersion programs during the winter and summer months. Join a course that is interactive, fun & directly applicable to your day to day work with patients! Immersion is the quickest way to improve your comfort and confidence speaking Spanish! Intentional travel solidifies your language proficiency in ways that you never could at home. Learn more about how our Spanish immersion programs help you speak Spanish more comfortably and confidently! Certified document translation & qualified interpretation that you can trust! Use CGI’s certified professional translators and qualified interpreters and you’ll be certain that your message is communicated effectively and clearly. Learn more about document translation and interpretation services! We’re always writing blog posts about the use of Spanish in everyday settings. 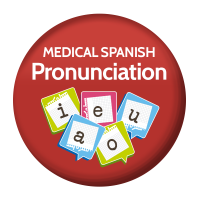 Here are our latest posts that highlight different aspects of Spanish immersion and languages for specific purposes. We have the best selection of industry-specific textbooks, workbooks and dictionaries for you to learn Spanish with! 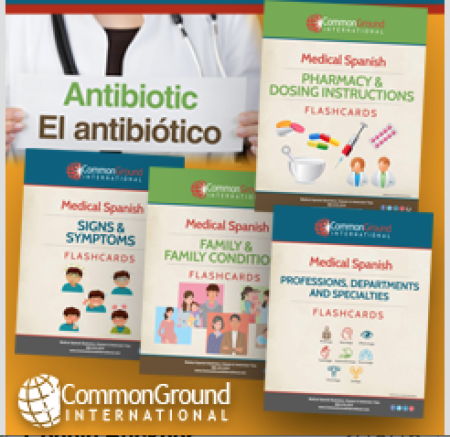 Learn Spanish and English for specific purposes with Common Ground! We all know that Spanish immersion is the best way to learn Spanish. The Immersion Fund is a 501c3 dedicated to helping individuals fund their Spanish immersion trips through unique fundraising opportunities and student travel scholarships so that they can use Spanish more effectively and have a bigger impact in their home communities. However, Spanish immersion travel is costly and not always feasible for students and emerging professionals. The Immersion Fund was created to help participants fund their Spanish immersion program while also making a difference in another person’s life. By partnering with other nonprofit organizations in Central America we’ve come up with a unique fundraising program to generate student travel scholarships for Spanish immersion trips. The Immersion Fund is unique fundraising with a purpose! 2-6 weeks in length; you choose! A great place to include your family or significant other for a post-trip vacation! 2-3 weeks in length; you choose! 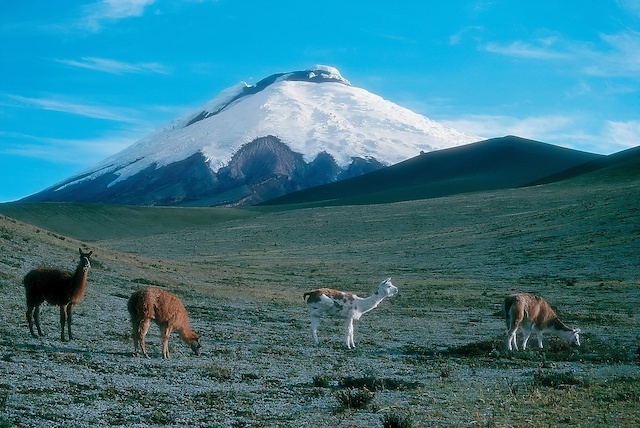 Great day trips to the equator, hot springs, etc. * All programs in Nicaragua are currently paused pending resolutions to political unrest. Contact Us if you would like to discuss. The best way to learn Spanish!